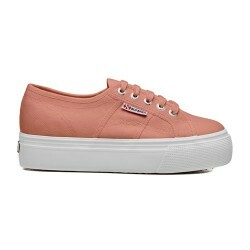 Shine bright in these 2750 Cotmetu metal effect Superga low top trainers. 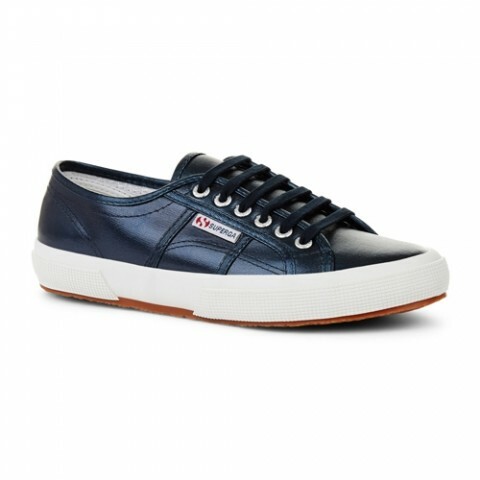 With cotton coated metallic blue uppers and rubber soles these will be your new favourite metallic shoes, the easiest and comfiest way to step up any outfit this summer. We recommend going by your EU size when ordering.